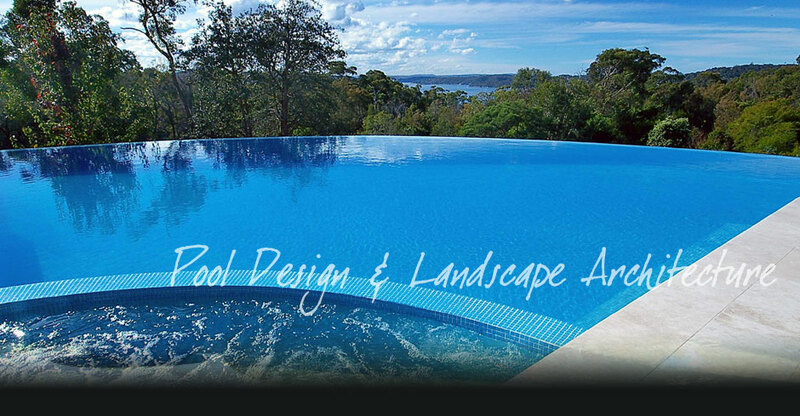 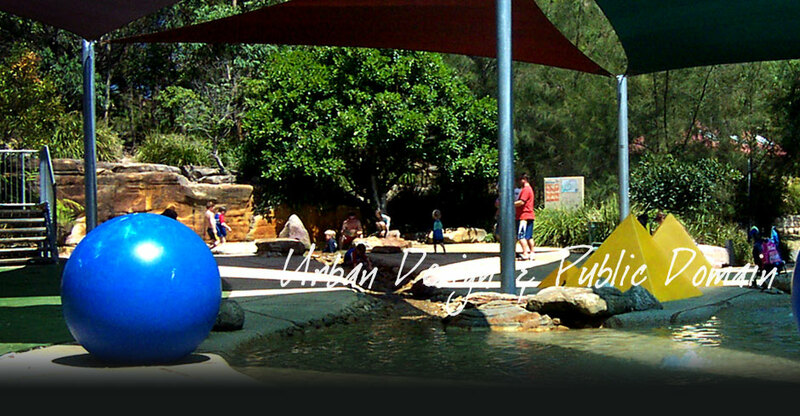 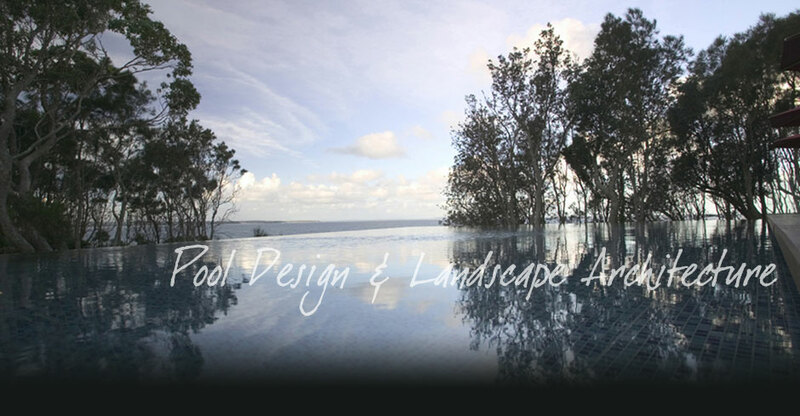 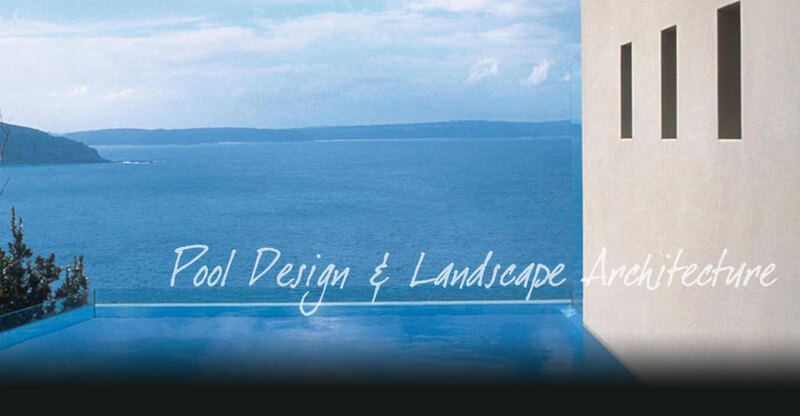 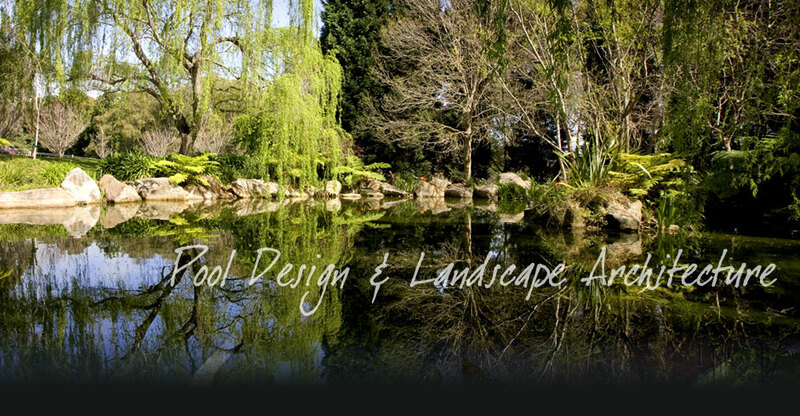 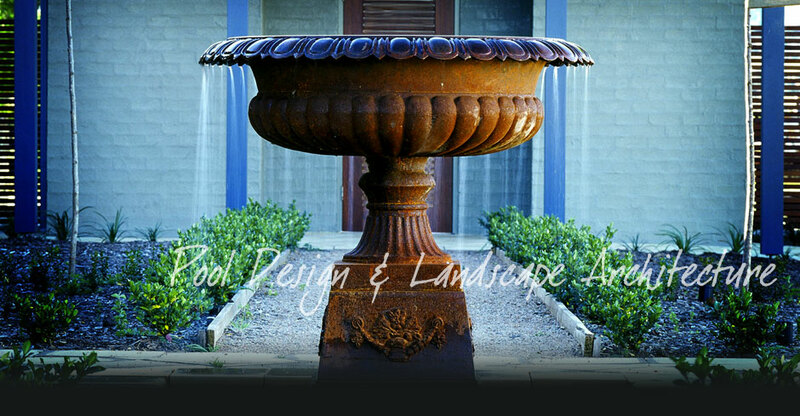 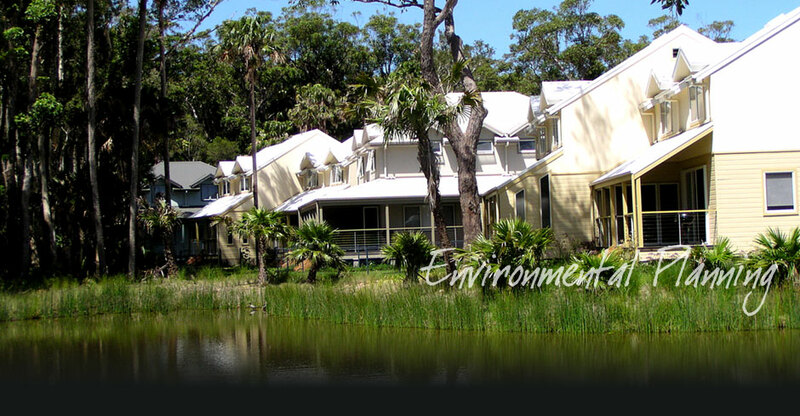 Landscape Architecture, Swimming Pool Design and Environmental Planning - our areas of expertise - are each a combination of art and science. 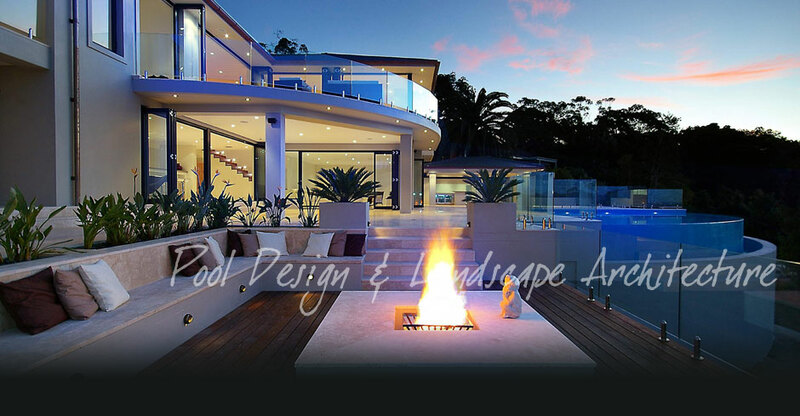 The ‘art’ component relates to the creation of aesthetic beauty or visual interest with the potential to provide great pleasure, whilst the ‘science’ component relates to the use of technical skills and knowledge in order to achieve practical, innovative and technically superior design solutions. 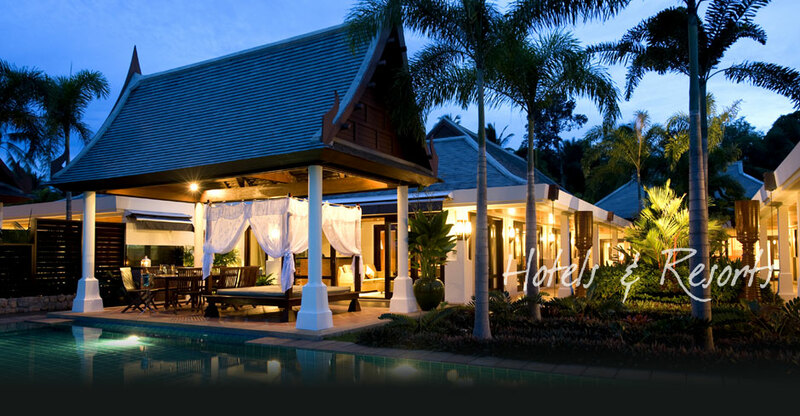 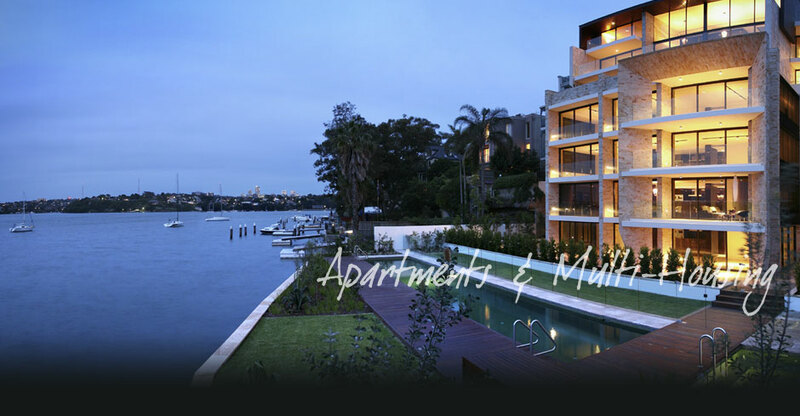 In addition, we are also aware of project costs and financial ‘realities’. 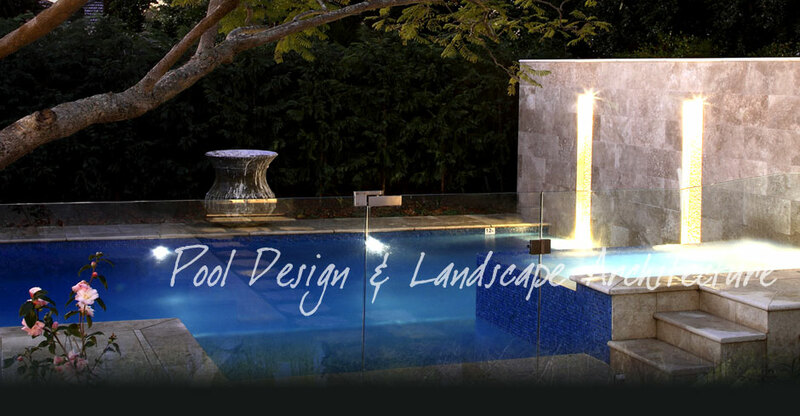 It is our aim to design each project to fit in with each Client’s specific budget and to always add substantial value to every project that we work on.